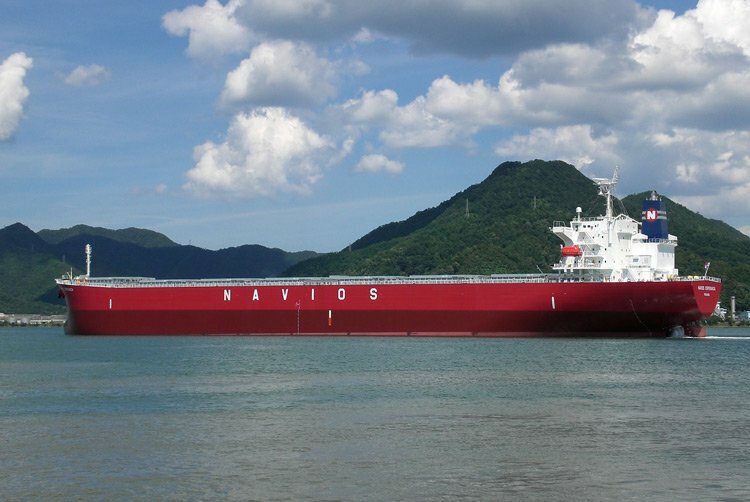 Navios Maritime Acquisition Corporation has moved to acquire the remaining publicly held units of Navios Midstream in a stock for units exchange. Navios Acquisition has proposed 6.292 shares for each outstanding publicly held unit of Navios Midstream in a deal structured as a merger. The merger between the two Angeliki Frangou tanker vehicles remains subject to the negotiation and execution of a definitive agreement, approval of the board of directors of Navios Acquisition and the necessary approvals under Navios Midstream’s limited partnership agreement.